We have a new studio! #205. We want you to see it! 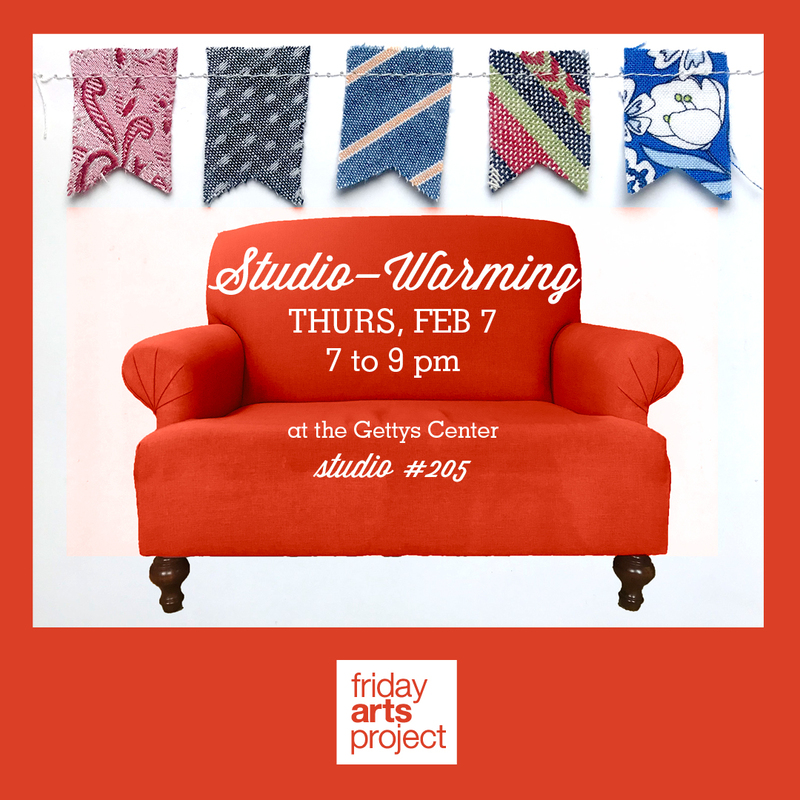 We are having an open studio, aka a “warming” party. There will be cocktails. There will be finger foods. There will be conversation. Come celebrate with us!